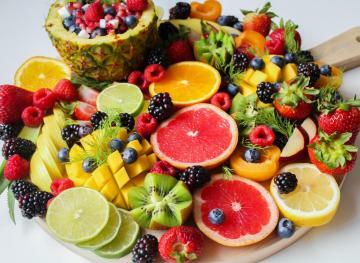 Depriving yourself of all sweets cold turkey isn’t the best way to stick to a healthy diet long-term. 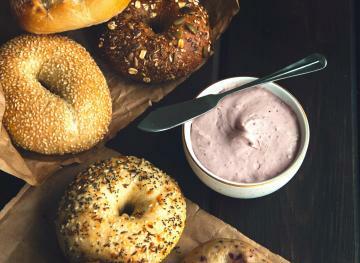 Declaring a food or food group off-limits will likely make you crave it even more. Luckily, you can make healthier versions of your favorite desserts simply by substituting a few ingredients. 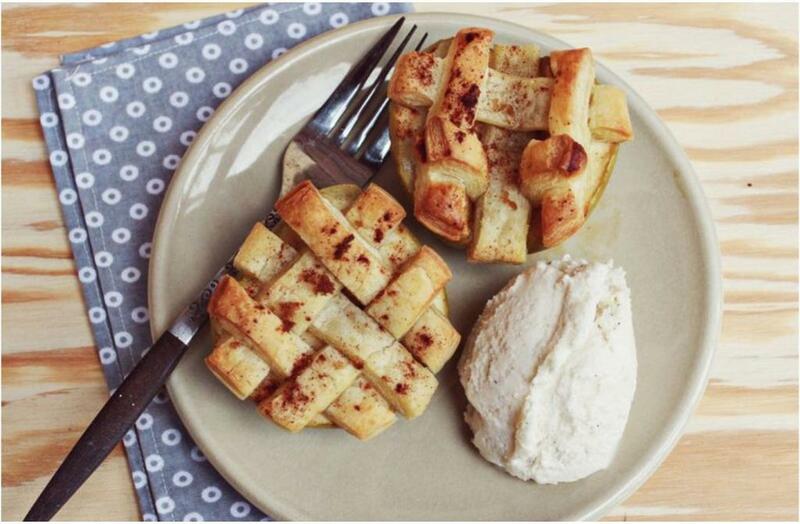 Here are five healthier dessert recipes that are nutritious yet satisfying. These bite-sized blueberry cheesecakes are the perfect portable sweet treats for when you’re looking to eat healthy on the go. Blueberries are a low-cal source of filling fiber and they’re packed with nutrients, plus they’re super sweet, so they’re ideal to include in any healthy dessert. 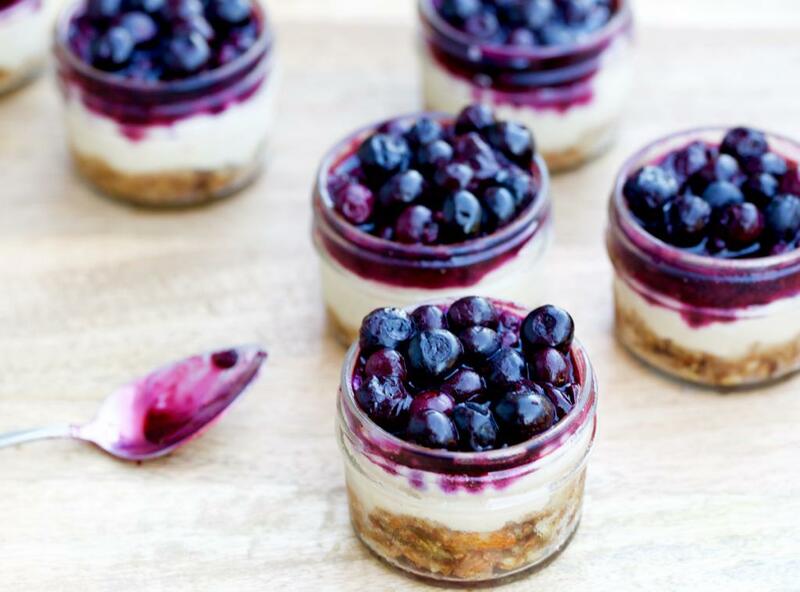 These mini mason jar cheesecakes have three yummy layers: a crust, a “cheese” layer and a blueberry topping. The crust is made using almonds and dates. The “cheese” layer doesn’t actually contain any cheese and is instead made using raw cashews, coconut oil, coconut cream, maple syrup, vanilla extract and lemon juice. Get the full recipe from Food Heaven Made Easy. 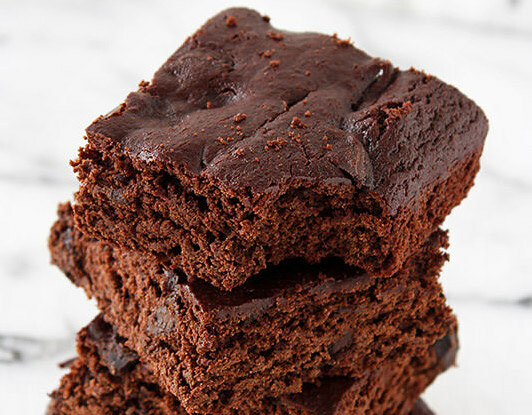 These brownies are so chocolatey and delicious that you won’t even realize that they’re made with 100 percent whole wheat flour and without any butter or processed sugar. They get their sweet taste from healthier ingredients like coconut oil, unsweetened applesauce, semisweet chocolate chunks, vanilla extract and maple syrup. You can prep these brownies in just 10 minutes before sticking them in the oven for 25. Get the full recipe from Handle the Heat. 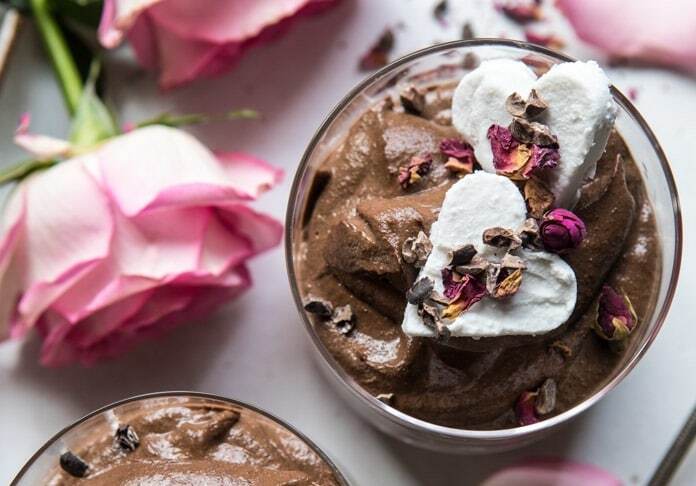 This six-ingredient vegan chocolate chia mousse can be prepared in just 15 minutes before refrigerating. The recipe doesn’t require many fancy kitchen gadgets either, you’ll only need one bowl and a blender. The mousse is super healthy because it’s filled with chia seeds that are high in healthy fats, fiber, antioxidants, iron and calcium. The sweetness comes from vanilla extract, maple syrup and nut milk. Get the full recipe from Half-Baked Harvest. 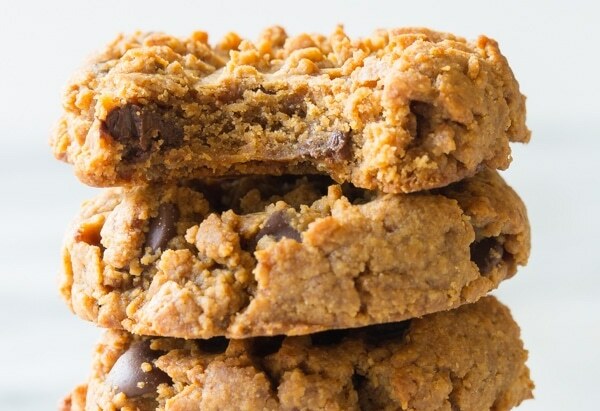 These no-flour, healthier chocolate chip cookies are made with four super-simple ingredients: your favorite nut butter, coconut palm sugar, eggs and dark chocolate chips. They’re low in carbs and sugar, gluten-free and grain-free, but still defyingly delish. You can make 30 cookies in just 20 minutes. Win, win, and did we mention win? Get the full recipe from A Spicy Perspective. 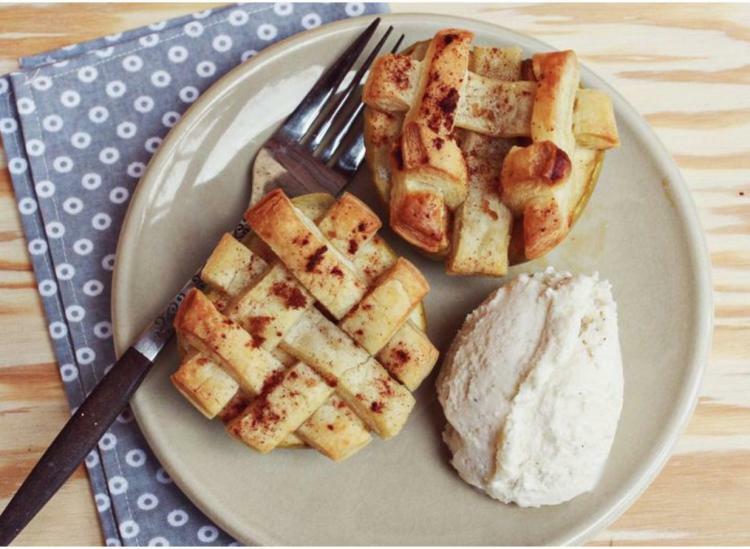 This healthier version of your go-to apple pie consists of brown sugar-coated apples topped with a thin layer of puff pastry, sprinkled with a little sugar and cinnamon and baked in the oven for 16 to 18 minutes. The result is sweet apples covered in golden brown puff pastry. 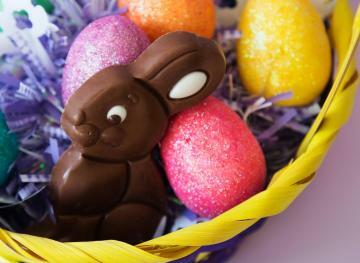 Serve them with vanilla ice cream for a decadent, comforting treat. Get the full recipe from A Beautiful Mess.